There are dreamers who inspire. And, there are doers who carry out that inspiration. 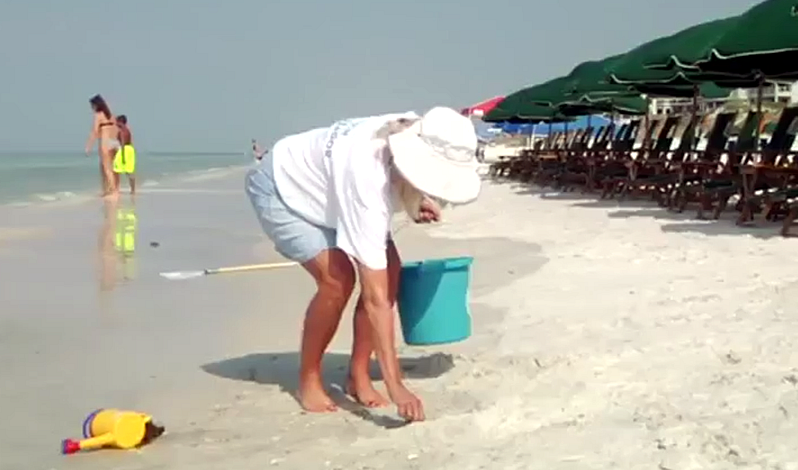 The Friends of South Walton Sea Turtles strives to be both! Redesigned and distributed more than 3,000 educational activity and coloring books to local restaurants and businesses. Created and distributed 1,000+ educational placemats to area restaurants. Distributed 2,500 coloring books sponsored for our great friends over at SoWal Turtle Watch by Visit South Walton/the Walton County TDC. Distributed 1,250 educational magnets and 100 door hangers to rentals and resorts. Provided educational programming at area libraries, bookstores, and events. Established collaborative partnerships with like-minded organizations, businesses and nonprofits to expand our reach. Launched online awareness campaigns such as #CleanDarkFlat and “Turtle Talk,” this weekly blog. 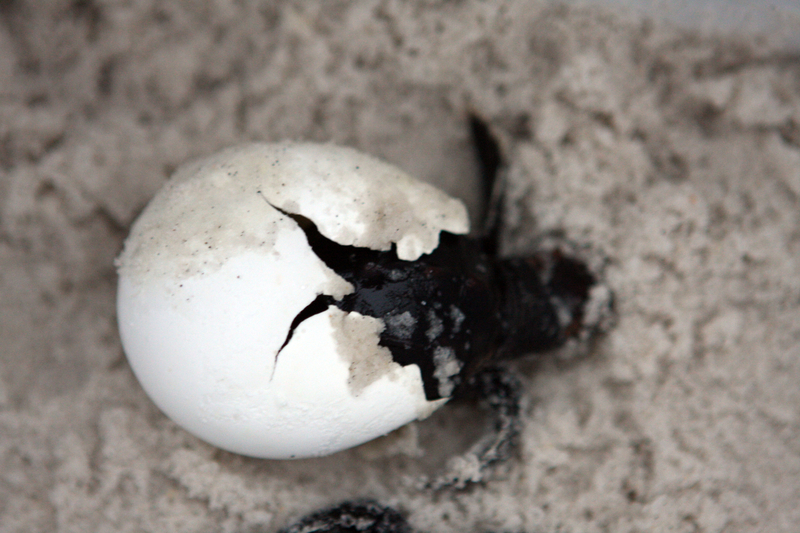 The Friends of South Walton Sea Turtles nonprofit organization is less than a year old! We are completely managed and staffed by just a half dozen dedicated volunteers. We are ready to grow! As Summer 2015 Ends Here on the Beaches of South Walton & 30A, We have Big Dreams and Big Plans! 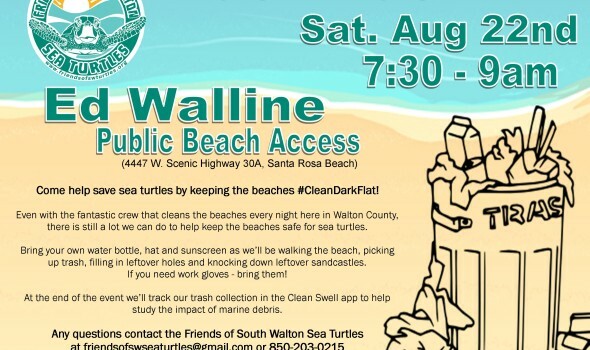 Join us for our inaugural Trash Bash from 7:30-9 am on Saturday, August 22nd at Ed Walline Park to really help us keep the beaches #CleanDarkFlat! RSVP to friendsofswseaturtles@gmail.com so we know how many people to expect – or just show up and we will put you to work! Join one of our committees or volunteer for our board. Committees include: Education, Events, Fund Development, Communications, etc. Board members will be elected this fall. Contact us if you would like to distribute our educational materials either at your place of business or school, or as a volunteer delivery helper to visit restaurants, hotels, etc. Help us spread the word with educational content writing, printing, or graphic design services by donating your time or donating space in your publication or other mediums such as radio, billboards, or television. Or, host an event! It is good to identify things that need to change but if no one steps up to help, complaining doesn’t help anyone. Be the change you wish to see in the world by helping us do something positive! Our messages and activities are positive and proactive. We need people who believe we can make a difference for sea turtles and who are committed to helping us do it. Our efforts make a difference. We know that by educating children and encouraging their love and respect for sea turtles, we will impact their parents as well as the future. We know that by spreading education and awareness materials and keeping positive messages of how to make a difference, we will aid our sea turtle friends by changing human behaviors one person at a time. We truly need more active volunteers and friends if we are going to continue to provide and grow education and awareness services for South Walton and 30A residents and visitors. *More than 80 percent of all funds raised have been used for the purchase and distribution of education and awareness materials and the set up of our informative website. The remainder has been used for nonprofit startup expenses such as registering with The State of Florida and will be used to complete our application for IRS 501c3 official status to ensure that all donations are tax deductible. A complete accounting of income and expenses is being prepared for our next general meeting and will then be posted online.